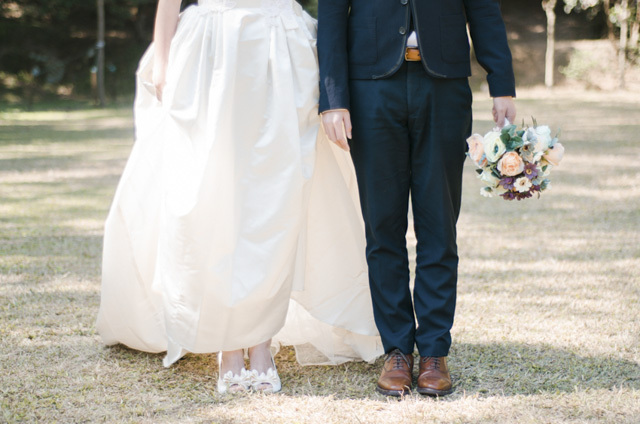 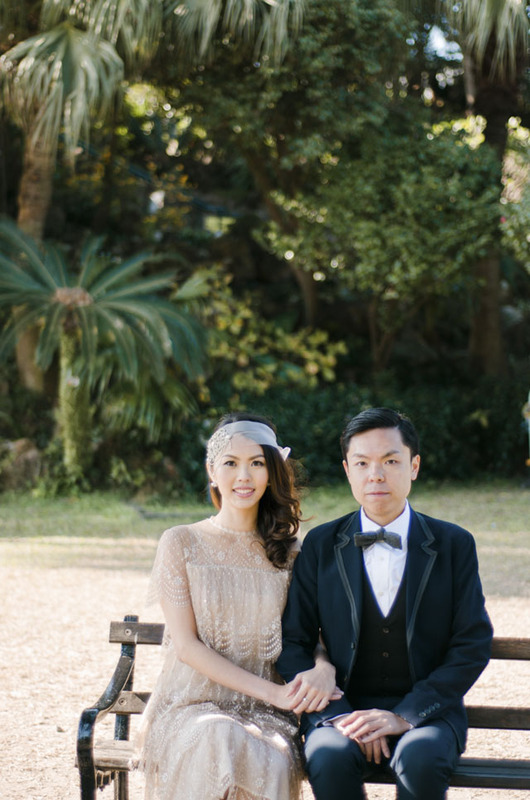 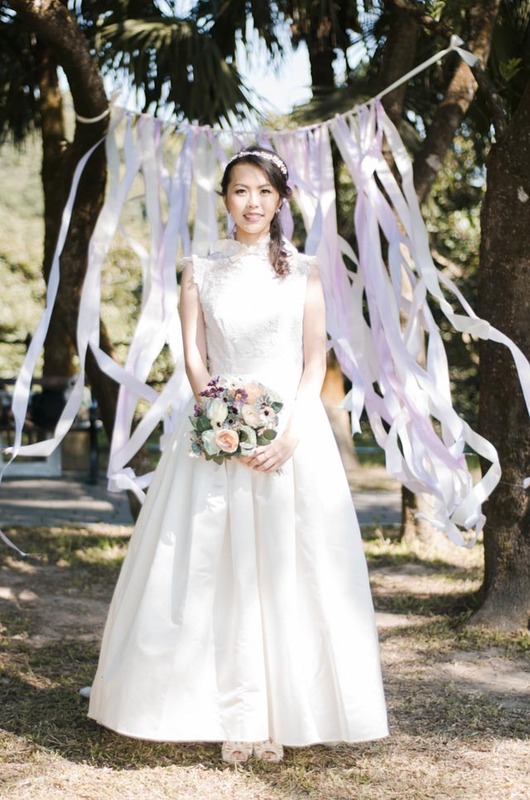 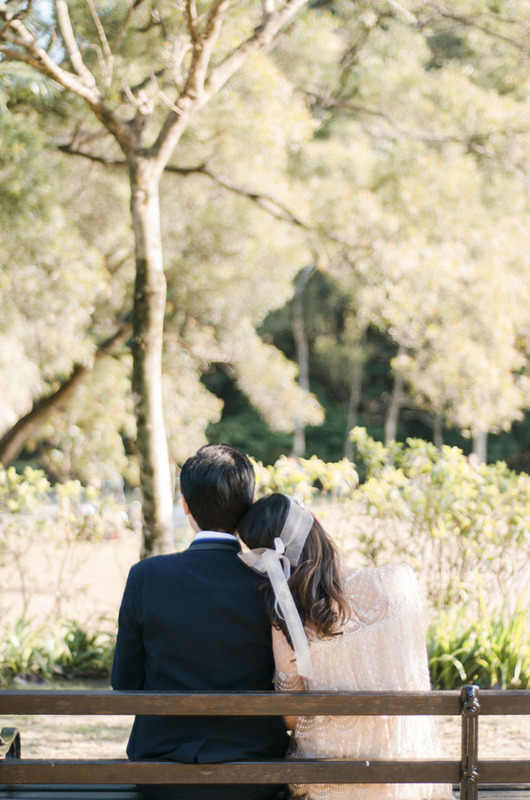 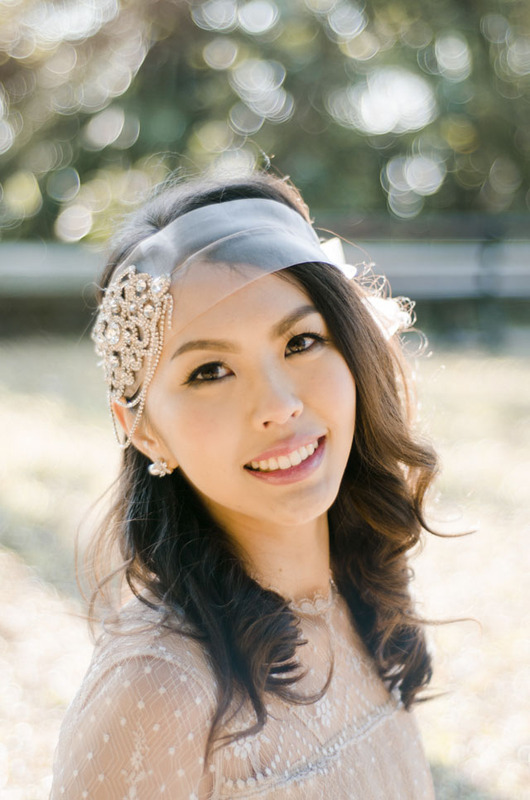 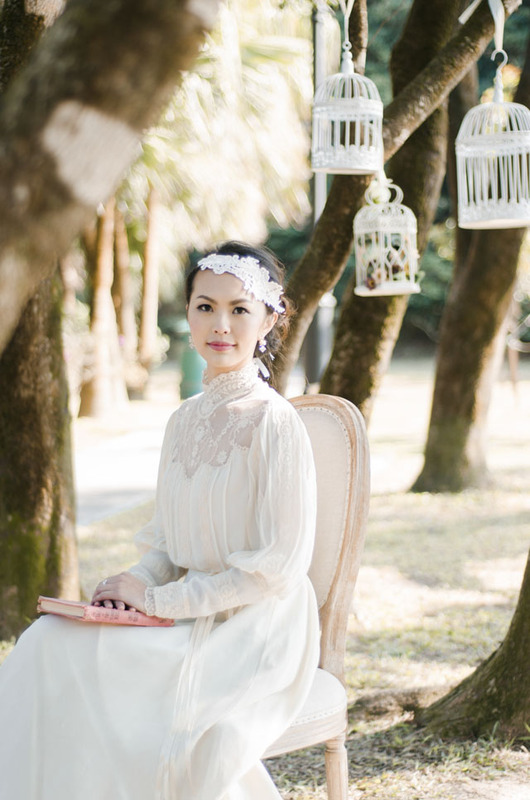 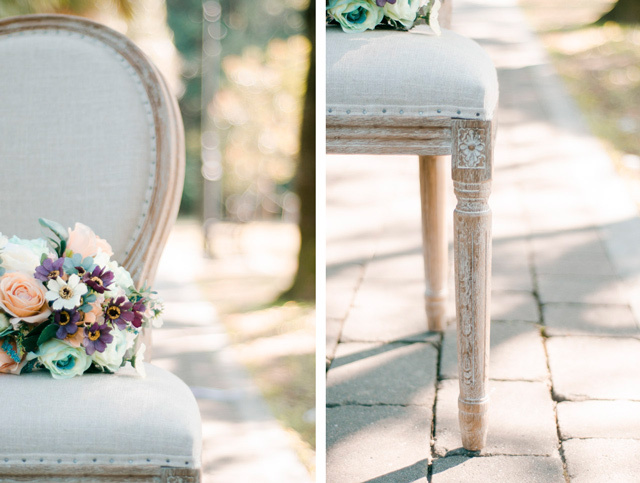 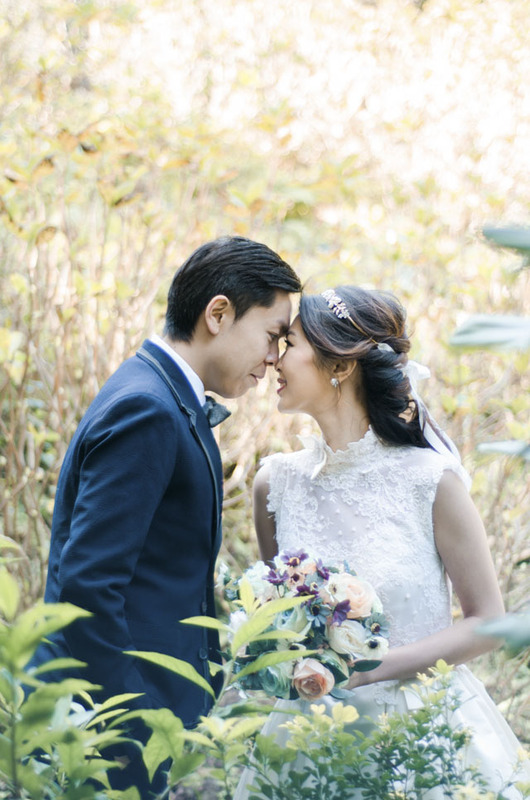 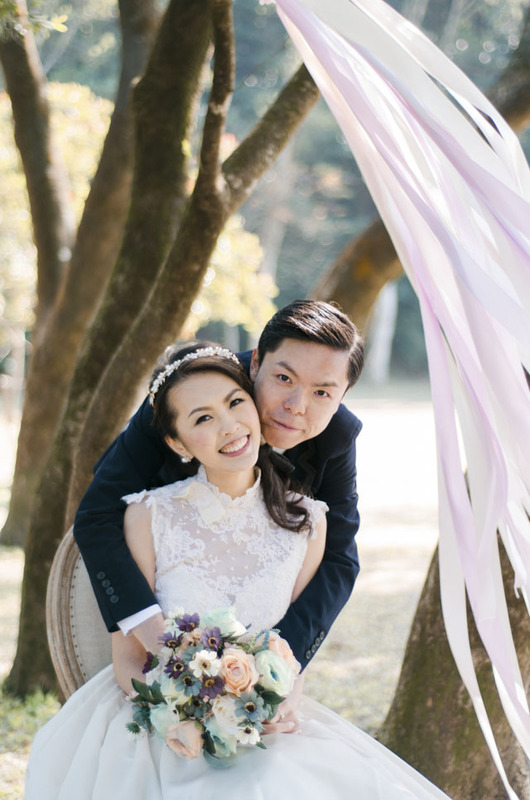 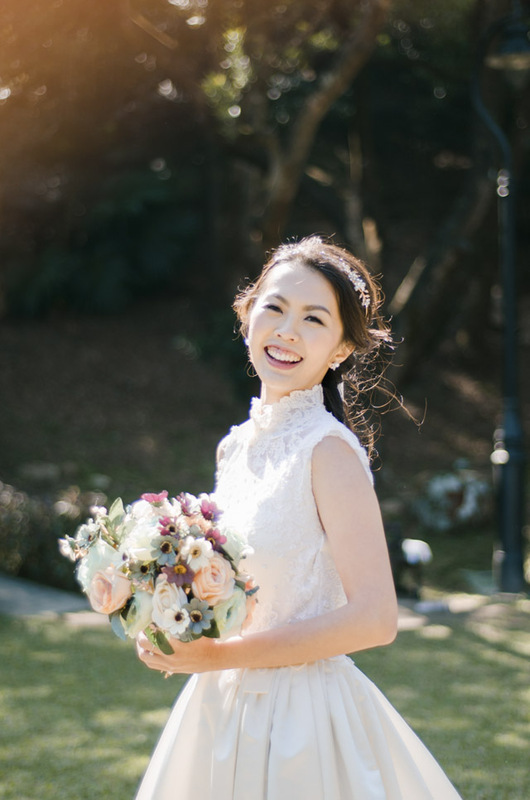 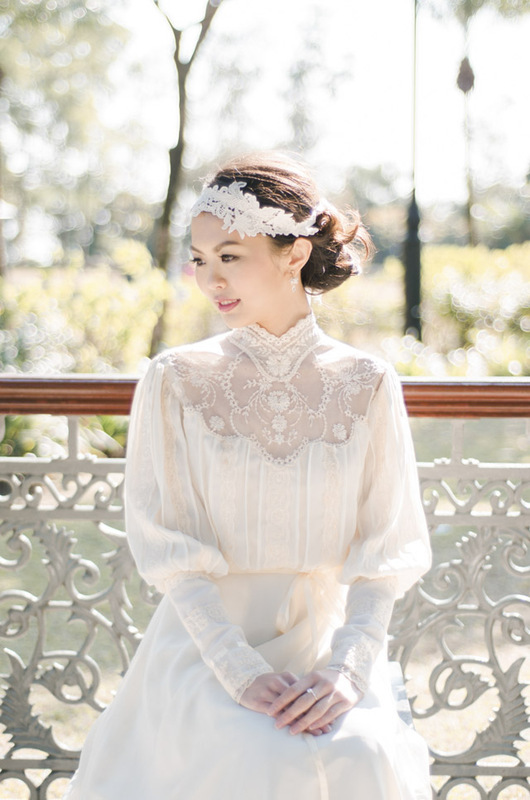 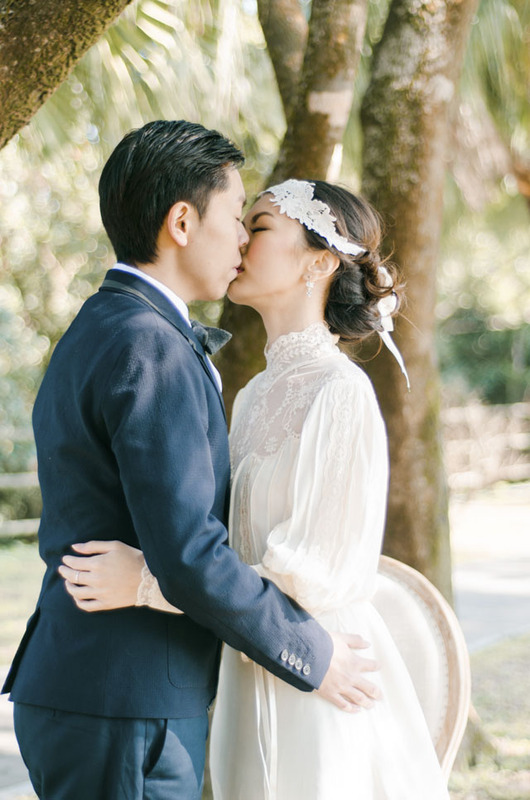 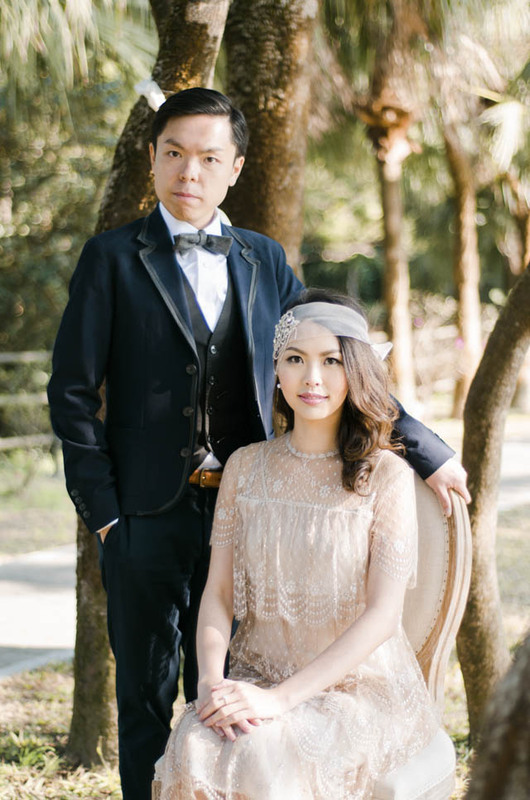 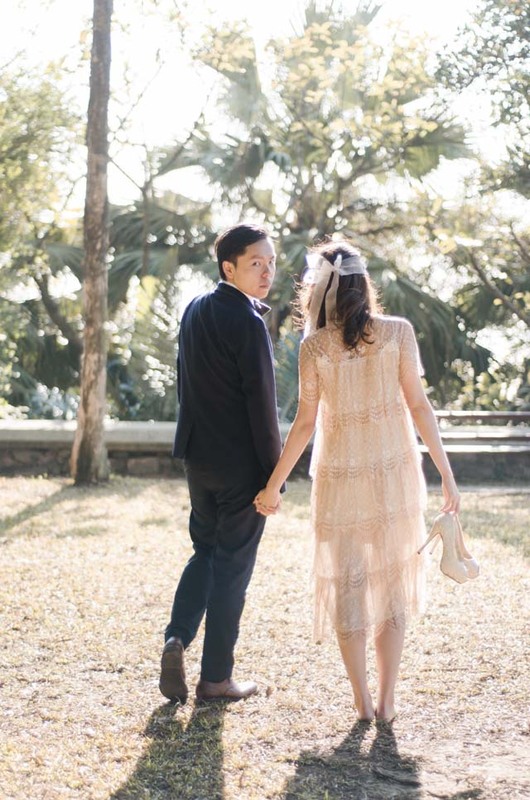 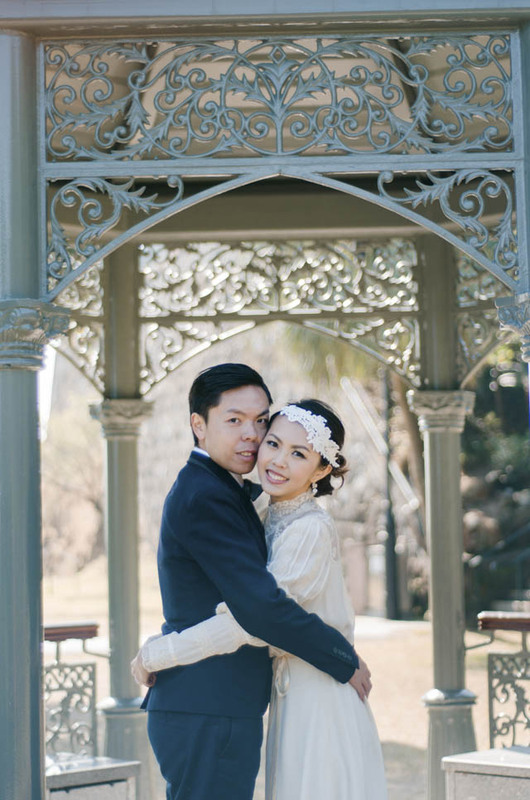 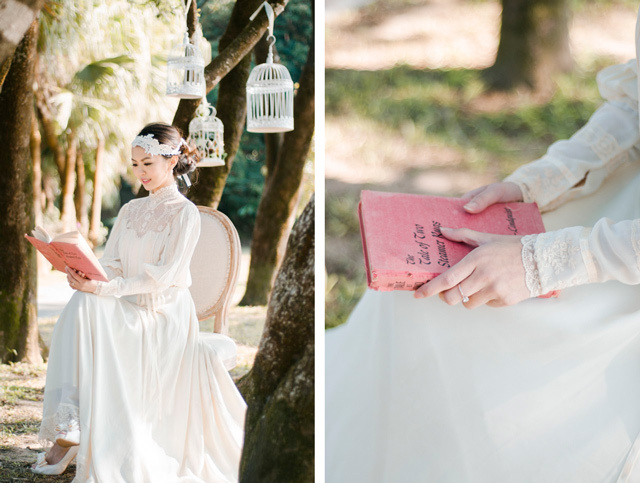 Set in Victoria Peak Garden, Sally and Calvin’s romantic e-sesh has a glamourous vintage vibe that is oh-so-inspiring. 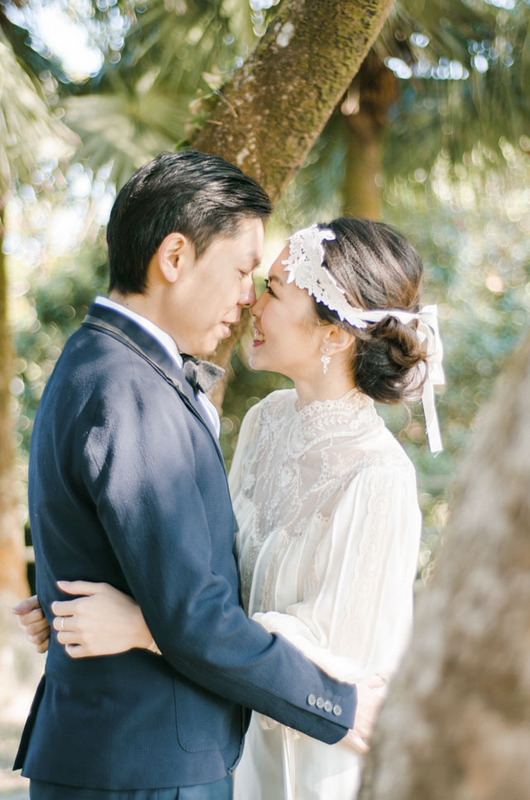 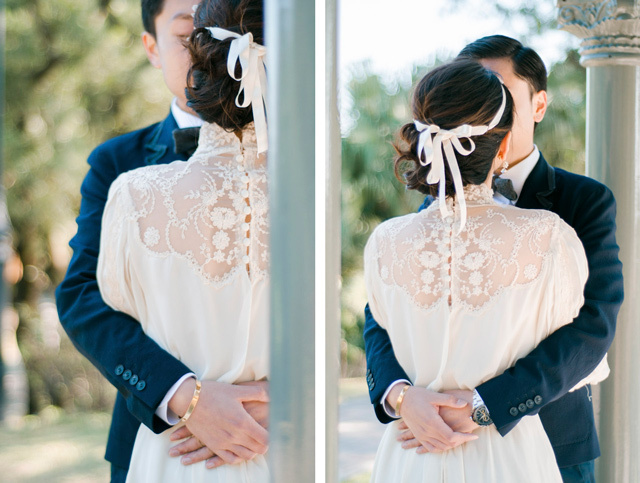 I just adore everything about this shoot — from the romantic retro ensembles to the beautiful headpieces to the soft warm light that set the whole mood. 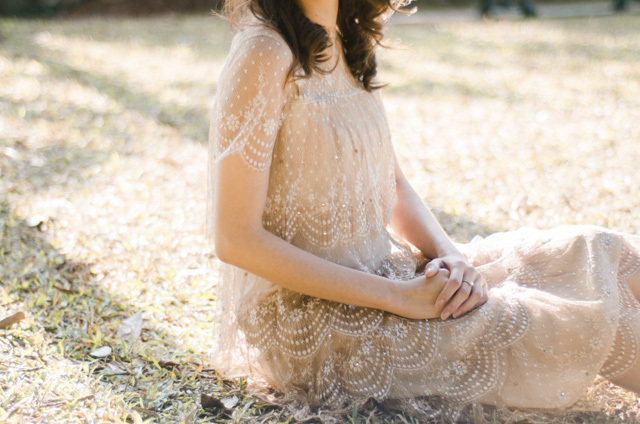 Just pure dreamy perfection! 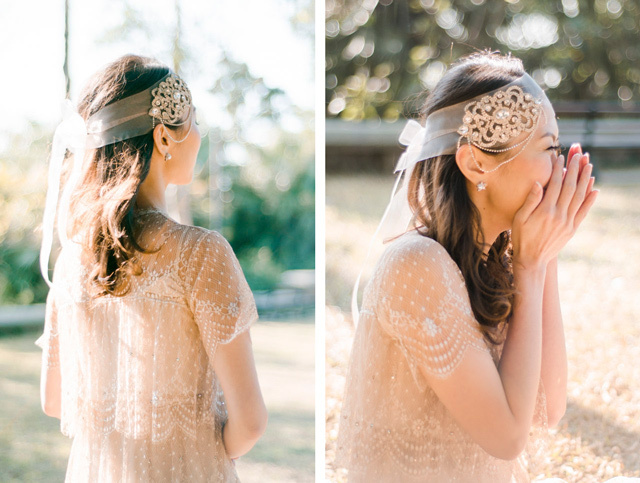 With Sophia Kwan behind the lens, we’ve got more than enough glam to get through this manic Monday!